Thanksgiving is a time for family to come together and to share in a meal. For my kids, sitting at a table to eat is not the easiest task. Is it hard for your kids to sit still at Thanksgiving dinner? If they are anything like mine, they will love this printable to keep them busy during the meal. 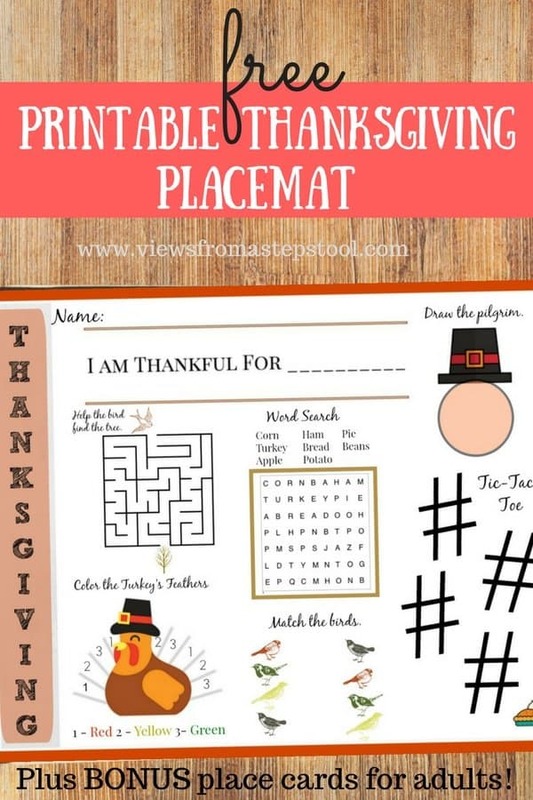 This printable Thanksgiving placemat full of activities is perfect for the table! This post contains affiliate links. Read more about this here. 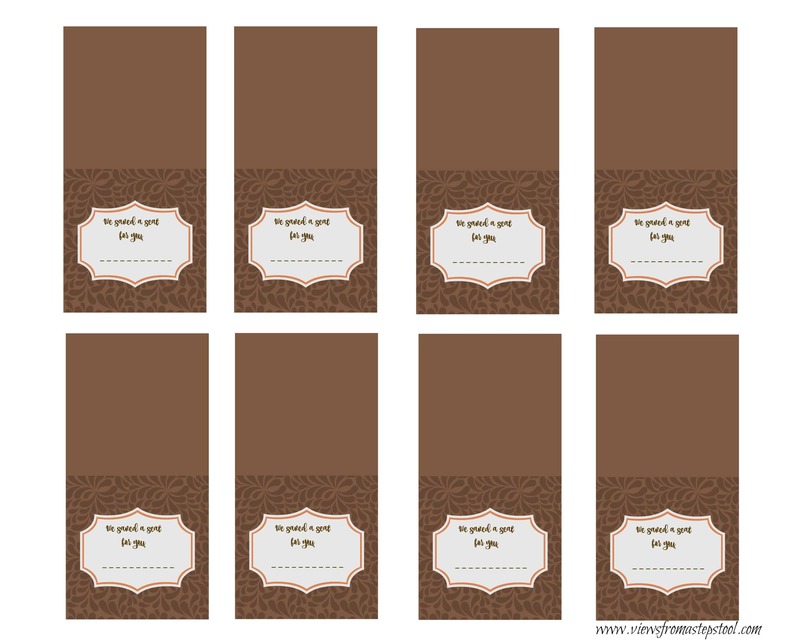 The perfect printable Thanksgiving placemat! A word search, maze, tic tac toe, and some fun coloring games complete this placemat. There is also a place to write what the kiddos are thankful for (my favorite part). You might want to print off a few per kid, and they can even doodle on the blank space on the back! To grab your copy, tell me where to send your password so you can access out exclusive content. Already have the password? 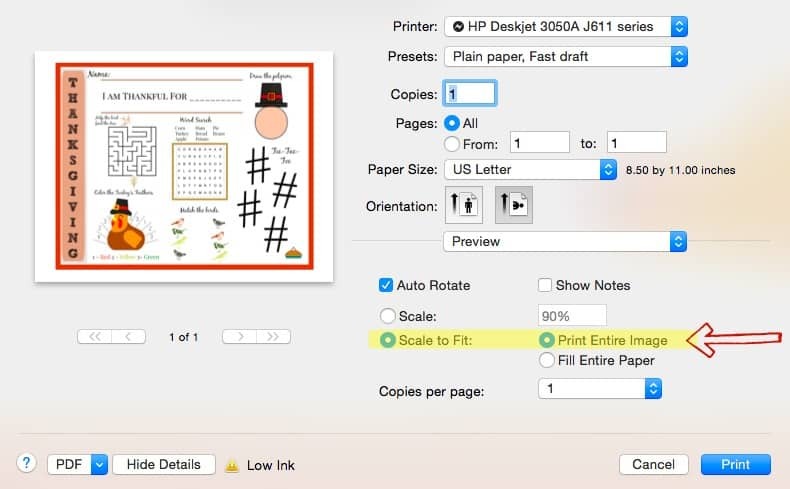 Head over to the exclusive content page and hook up the printer! Deck out the Kids Table! 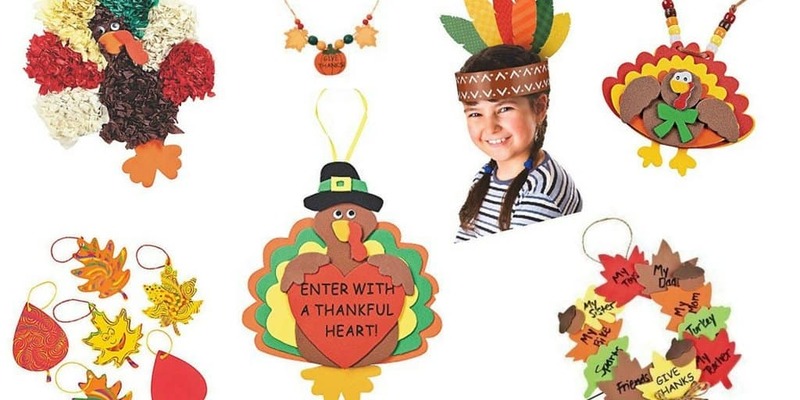 To make the Thanksgiving kids table even more fun, check out some of these ideas below! Don’t want to go with something totally homemade? 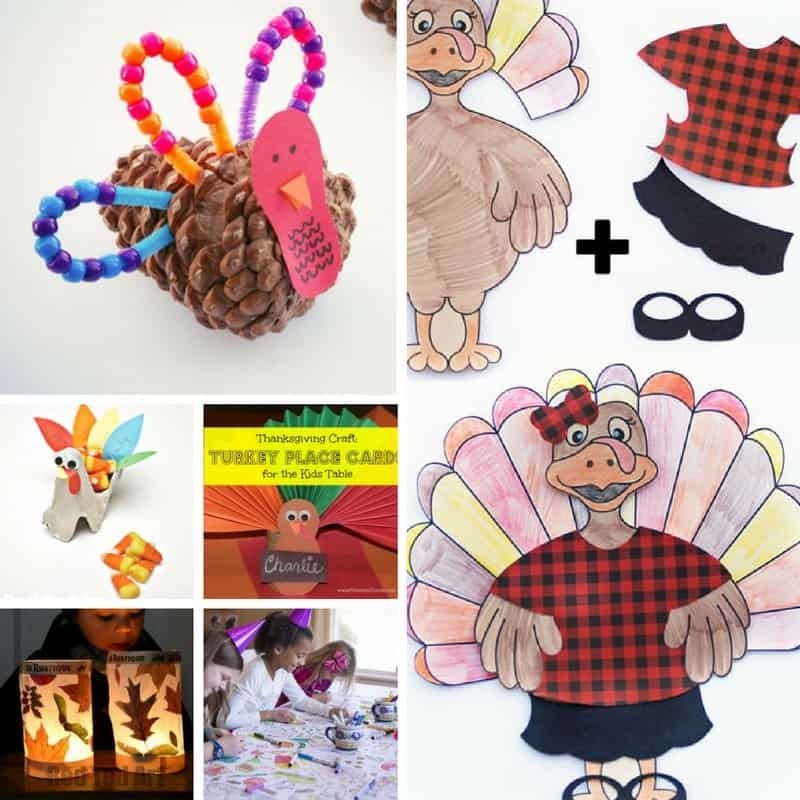 Grab some of these activity packs and let the kids get to work on some Turkey Day crafting! 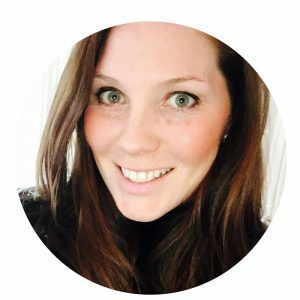 AND just so they don’t feel left out…I have created these simple adult place cards for you to download too! (You don’t even need the password to grab these! Just click the link below). 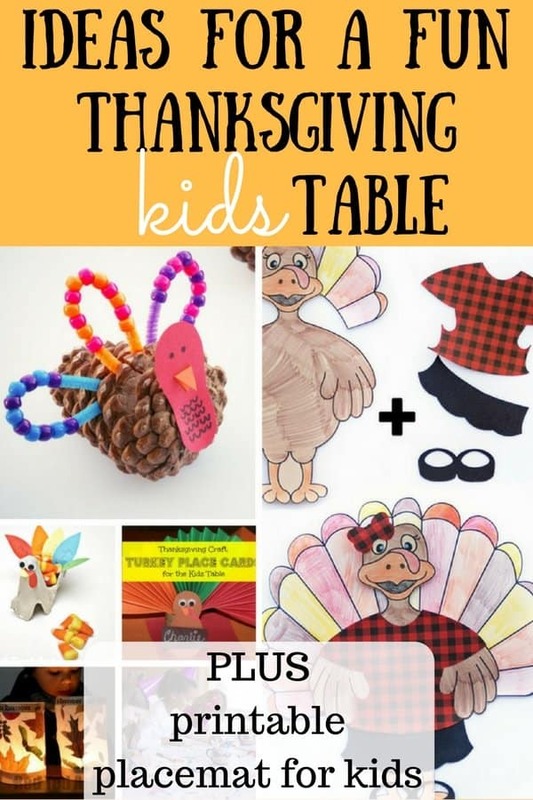 Do you have any Thanksgiving ‘kid’s table’ tricks?? I would love to hear them!